While Finland’s system of higher education is relatively young compared to some others in Europe, this is definitely not at the expense of quality. 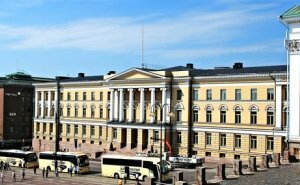 There are 10 universities in Finland featured in the QS World University Rankings® 2018, led by the University of Helsinki at joint 102nd in the world. 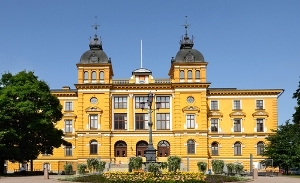 Established in 1934, the University of Jyväskylä originated from the first Finnish-speaking teacher training college, which was founded in 1863. 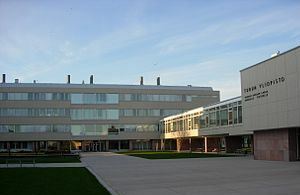 Ranked joint 357th in the world, the university teaches around 15,000 students in six faculties. It retains its teacher-training heritage, being considered the country’s leading university for education programs. 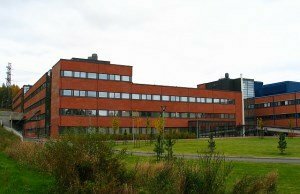 This is also reflected in the QS World University Rankings by Subject 2017, which places the University of Jyväskylä among the world’s top 100 universities in the field of education and training. 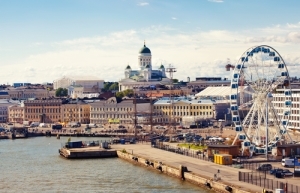 Five more universities in Finland are featured in the latest QS World University Rankings, all ranked among the global top 550. 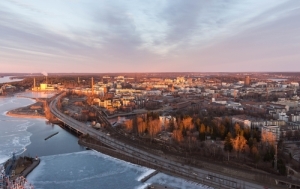 These are: Tampere University of Technology (ranked 380th), Lappeenranta University of Technology (501-550), the University of Oulu (411-420), Abo Akademi University (501-550) and the University of Tampere (551-600). 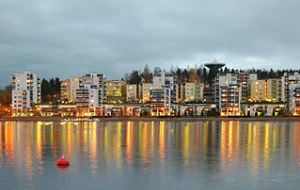 Around 260km to the north of Helsinki, Jyväskylä is part of the country’s “Lakeland” area, and like most inland cities in Finland, is located on the edge of a lake. It was the home of famous architect Alvar Aalto, whose creations are in evidence throughout the city. 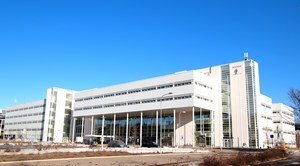 Aalto’s masterpieces include several buildings belonging to the University of Jyväskylä, Finland’s fourth-highest entry in the QS World University Rankings. Must have at least €6,720 per year (approximately US$8,100) to cover living expenses for the year. A bank statement, a certificate showing you have a grant, or a guarantee of sponsorship must be shown as proof. 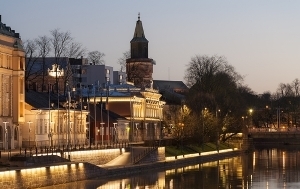 To find the links to the exact non-EU tuition fees for your chosen university and read about the scholarships they have available, check this page on the official Study in Finland website. You might also wish to search for scholarships to study abroad offered by the government or another organization in your home country, or consider applying for funding via the EU’s Erasmus+ scheme. 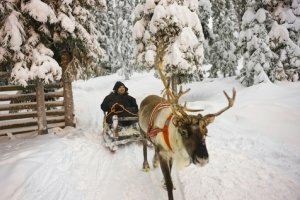 US students might like to apply for Fulbright Grants to study in Finland.